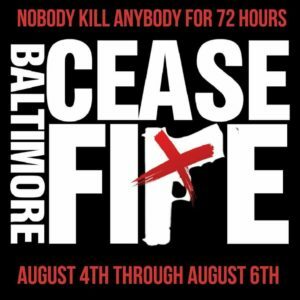 We took a look at Baltimore Ceasefire, a local group of Baltimore community members who are calling for a murder-free weekend in Baltimore, Friday August 4th through Sunday August 6th. The group is also asking Baltimore residents to celebrate life during the ceasefire with activities such as cookouts, neighborhood clean-ups, block parties, and organized games. 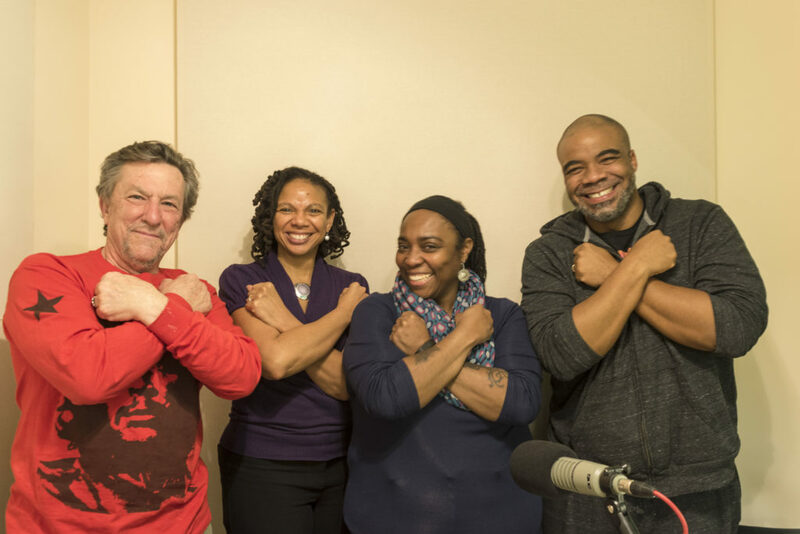 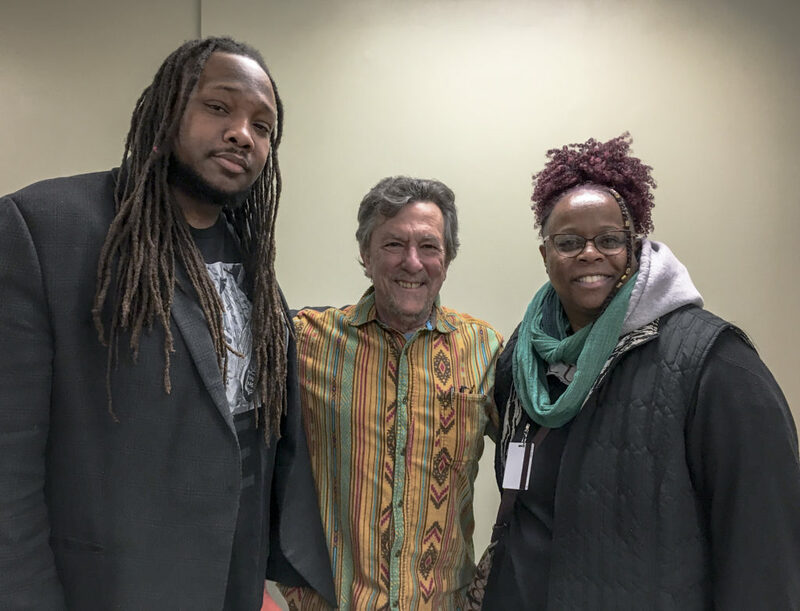 With: Erricka Bridgeford, Director of Training for Community Mediation Maryland; and activist PFK Boom.